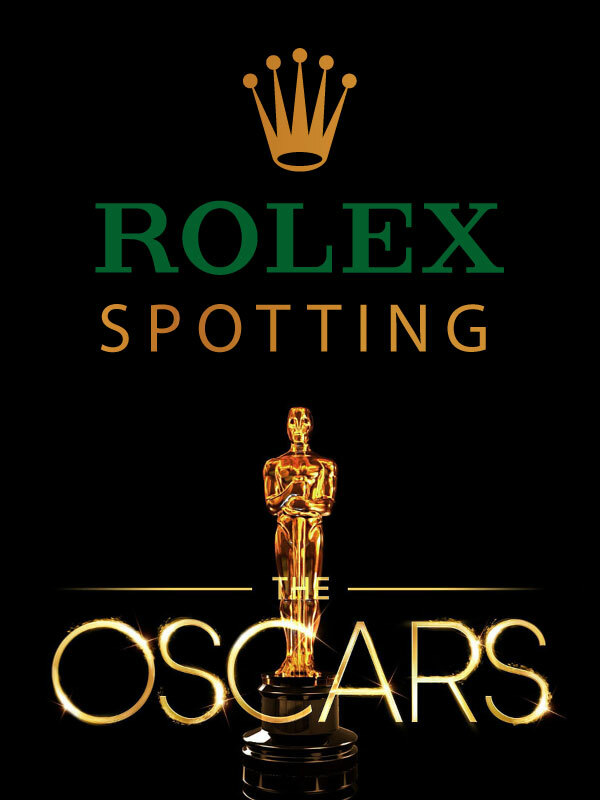 Back in the 1980s Rolex published a booklet titled, "Every Rolex Tells A Story", which was offered to Rolex customers through Authorized Rolex Dealers. 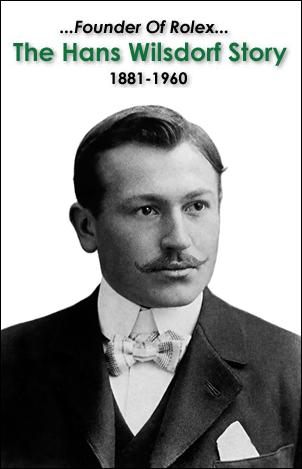 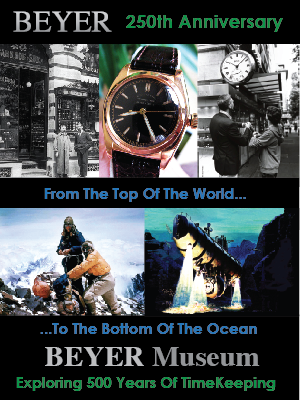 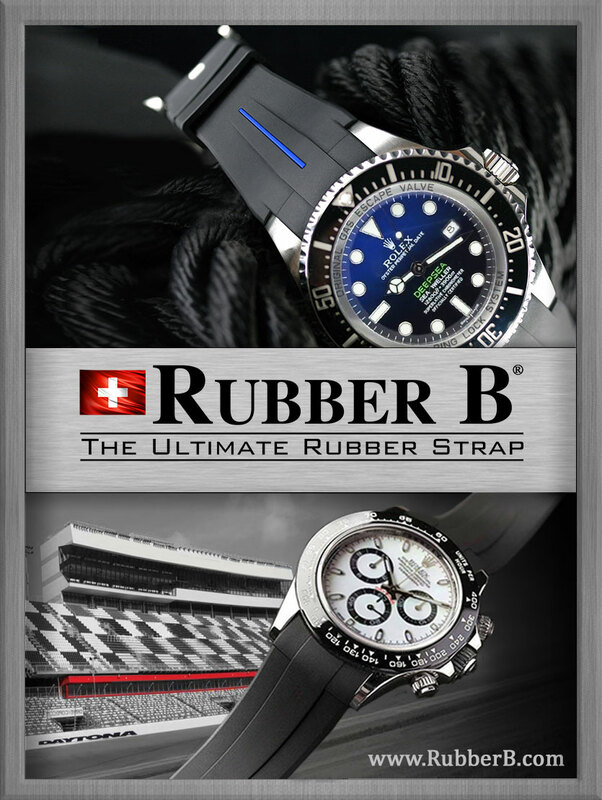 The booklet consisted of fascinating letters Rolex customers had sent in over the years. 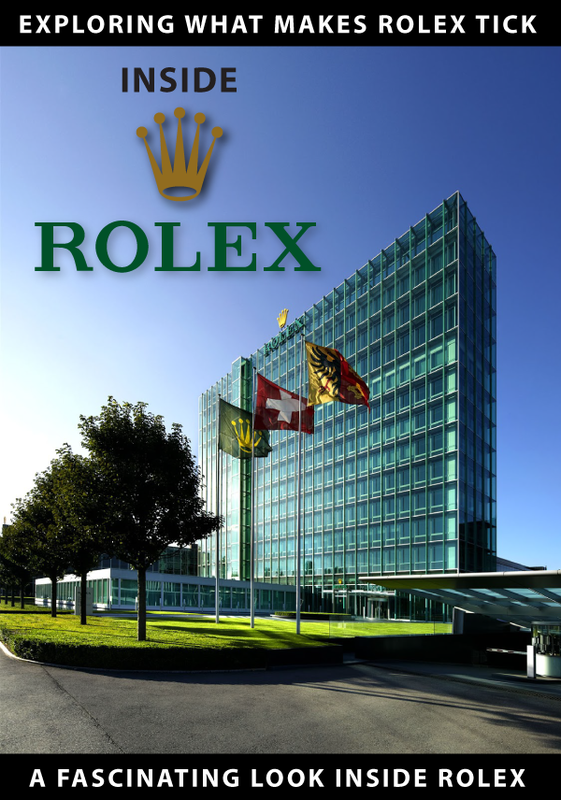 These letters told amazing stories of what customers Rolex had gone through. 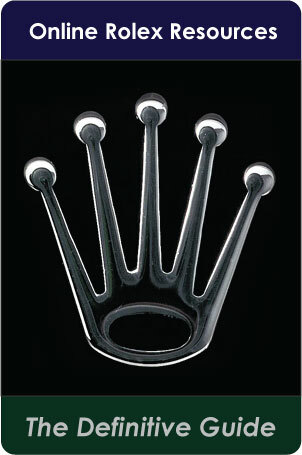 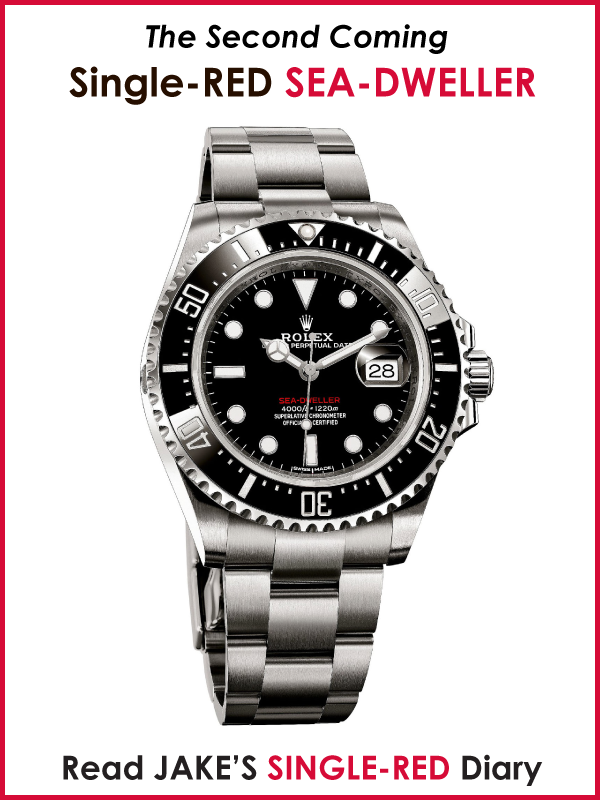 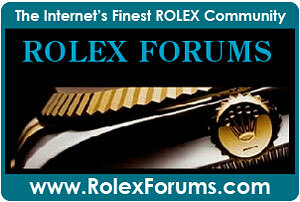 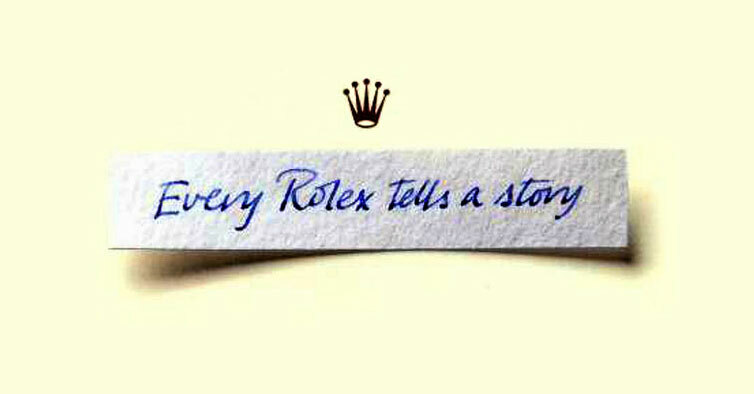 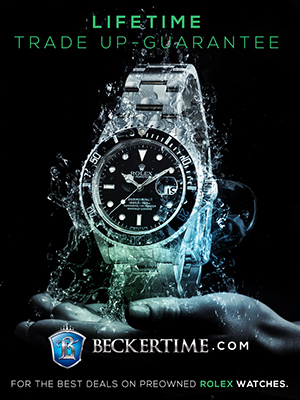 Recently Rolex began publishing a micro-site that collects and share Rolex Stories, titled, "Every Rolex Tells A Story. 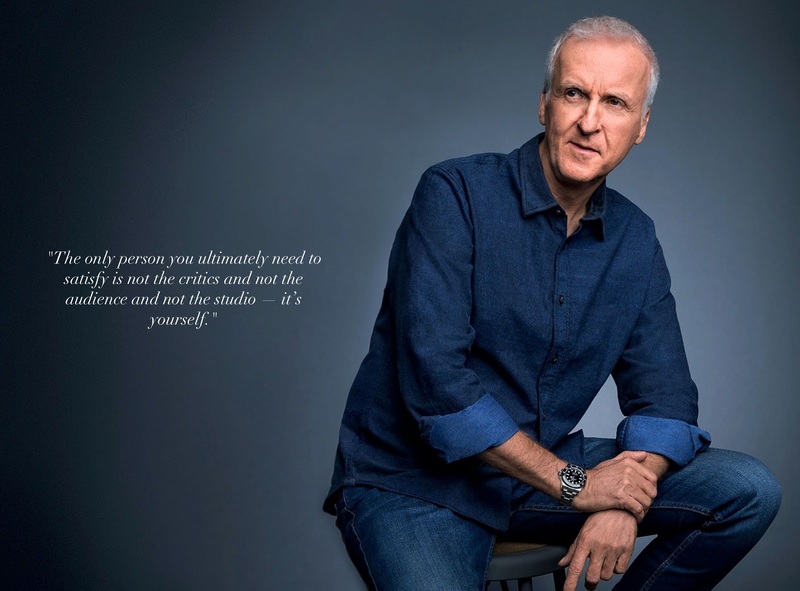 Rolex's most recent, "Every Rolex Tells A Story" Testimony comes from legendary Academy Award winning Director, James Cameron. James Cameron's career achievements are amazing, as is his so are all of his Rolex connection points. 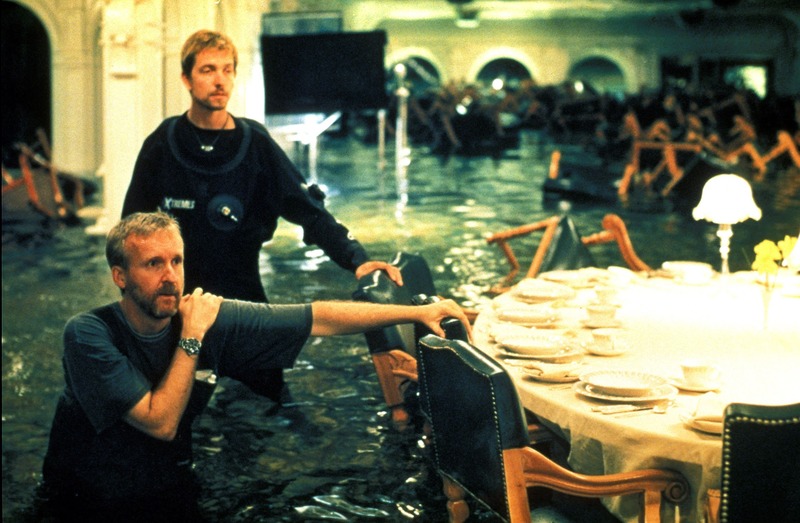 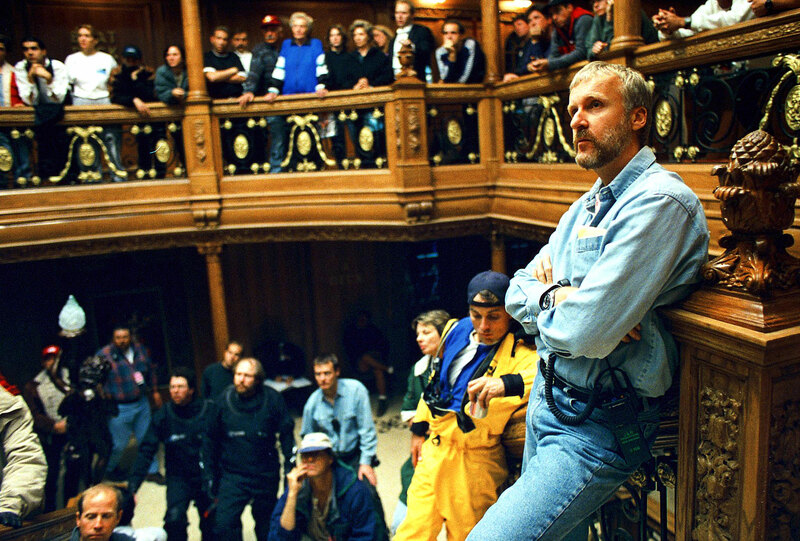 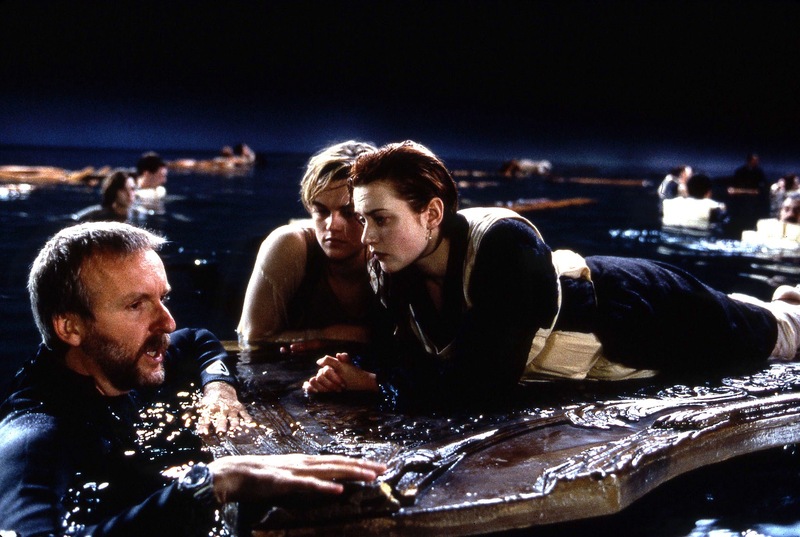 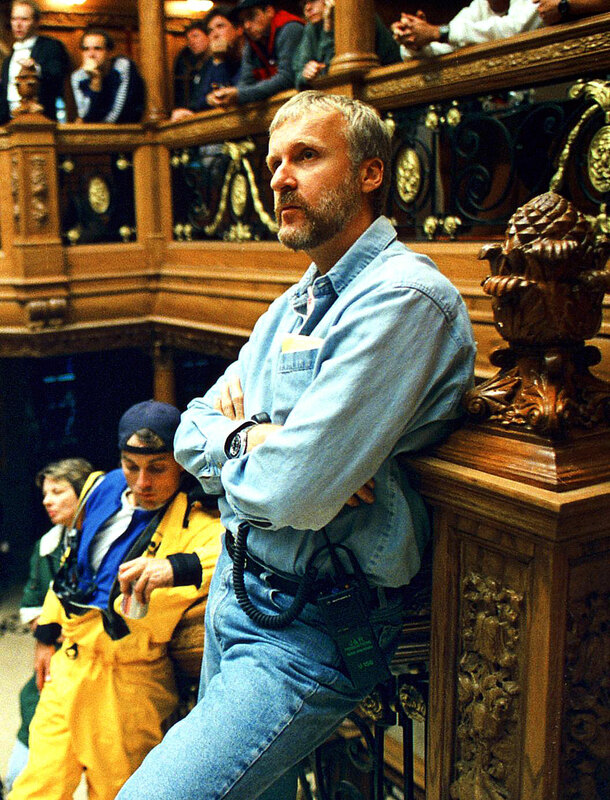 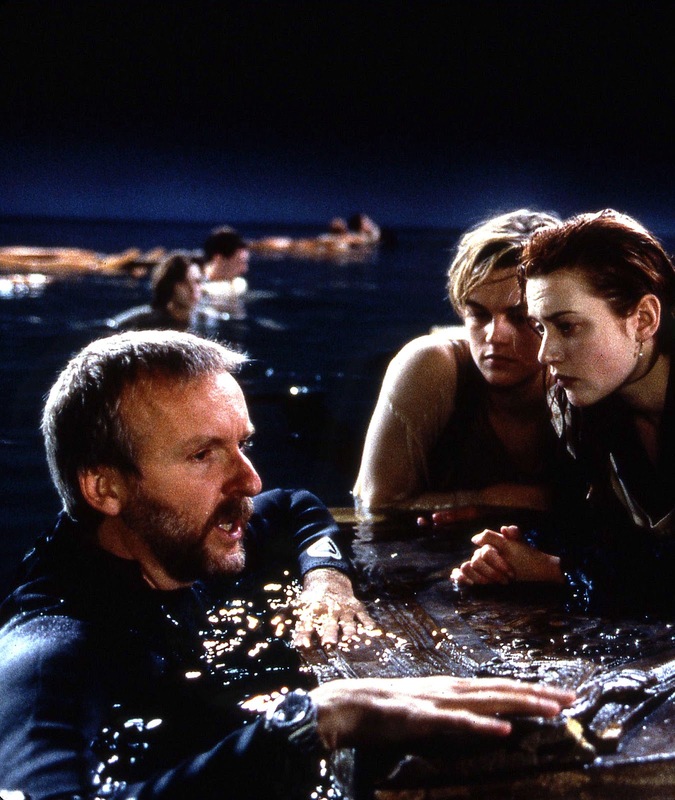 In the video above, James Cameron how he wore his Rolex Submariner when he shot his epic film, Titanic, and in the photos below, we see him wearing it on set. 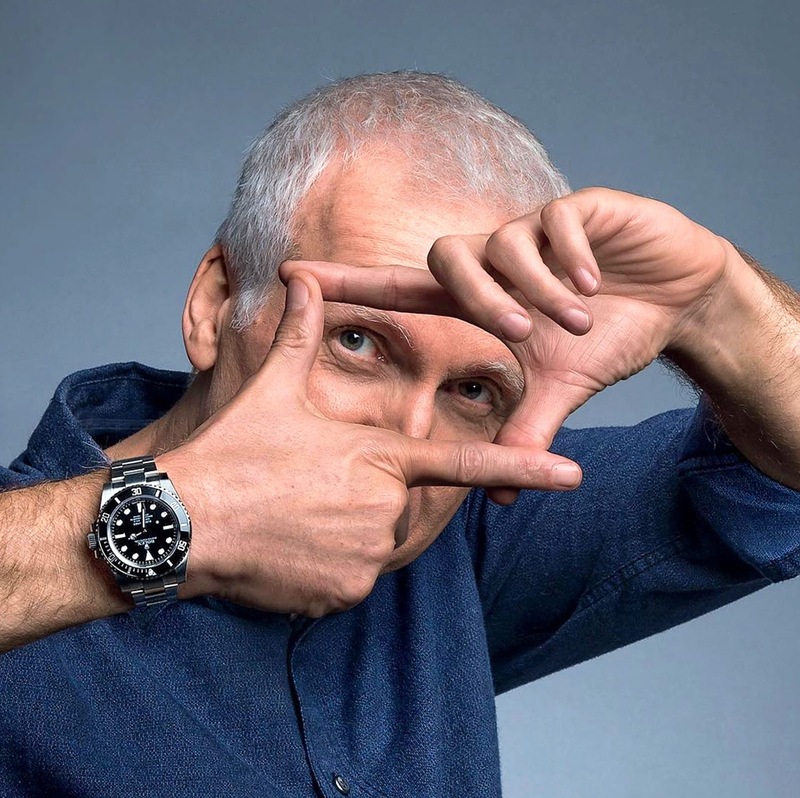 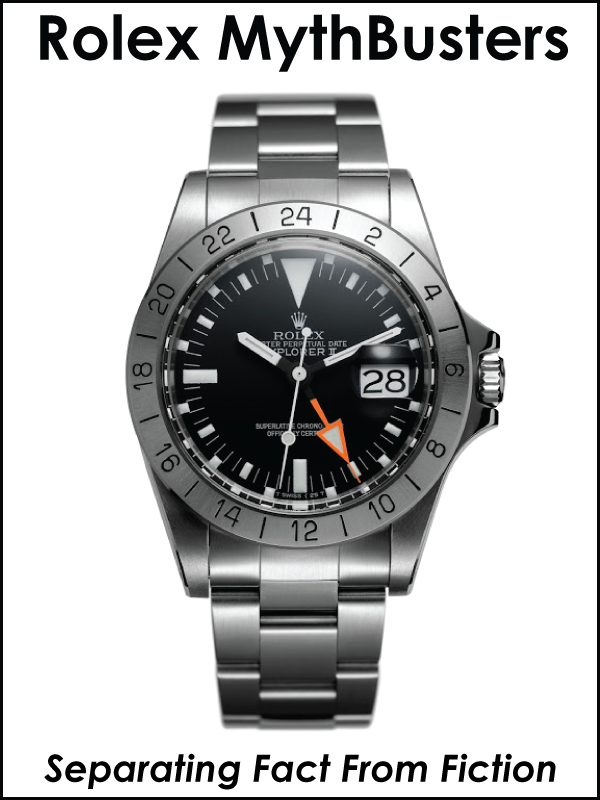 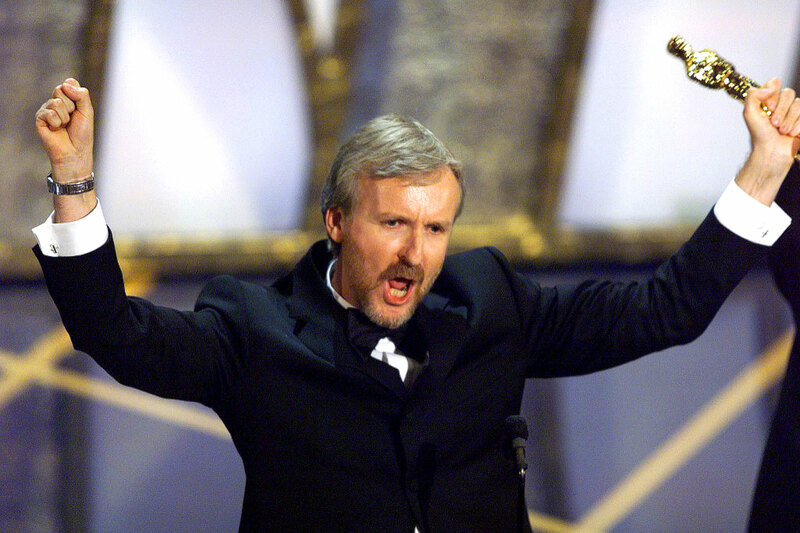 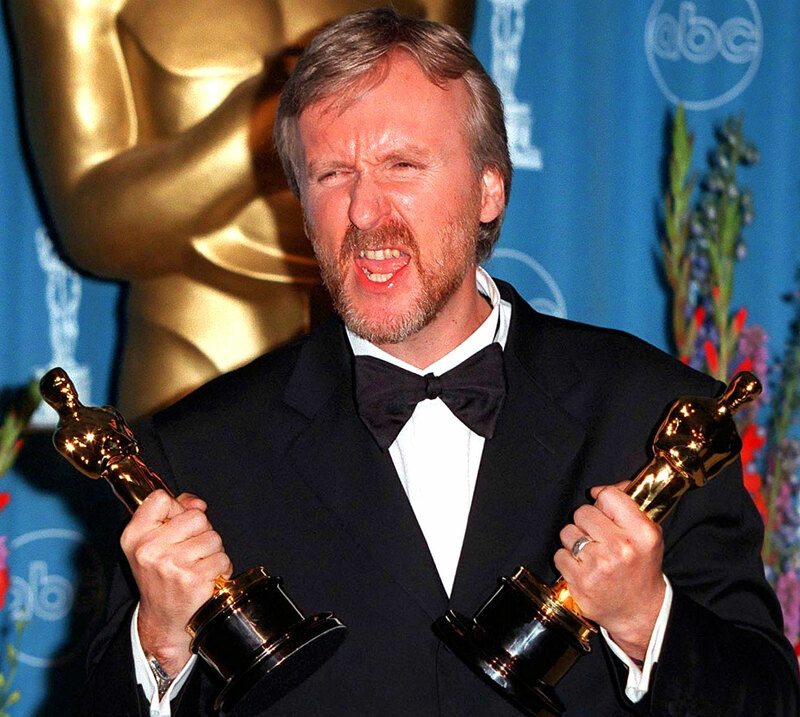 James Cameron mentioned wearing his trusted Rolex Submariner when he won the Oscar for Best Picture Of The Year, and we see it on his wrist in the photos below. 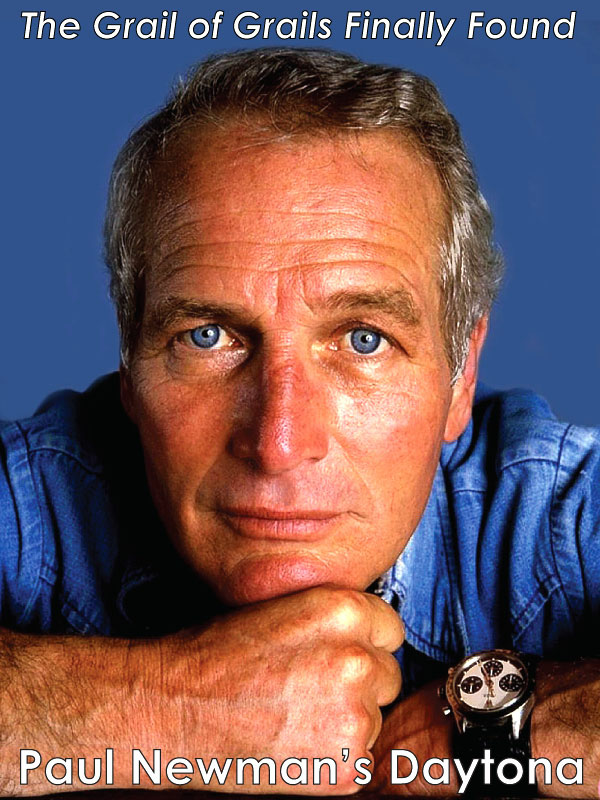 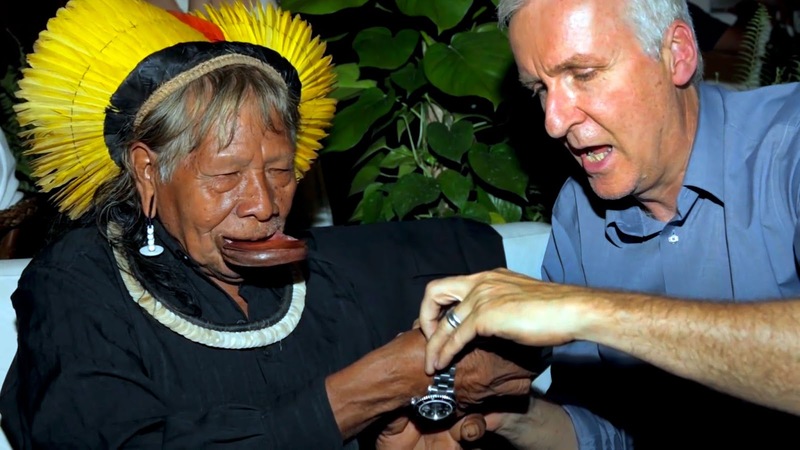 James Cameron also mentioned giving his original Rolex Submariner as a gift to the Amazonian Indian Chief, which we see in the photo below. 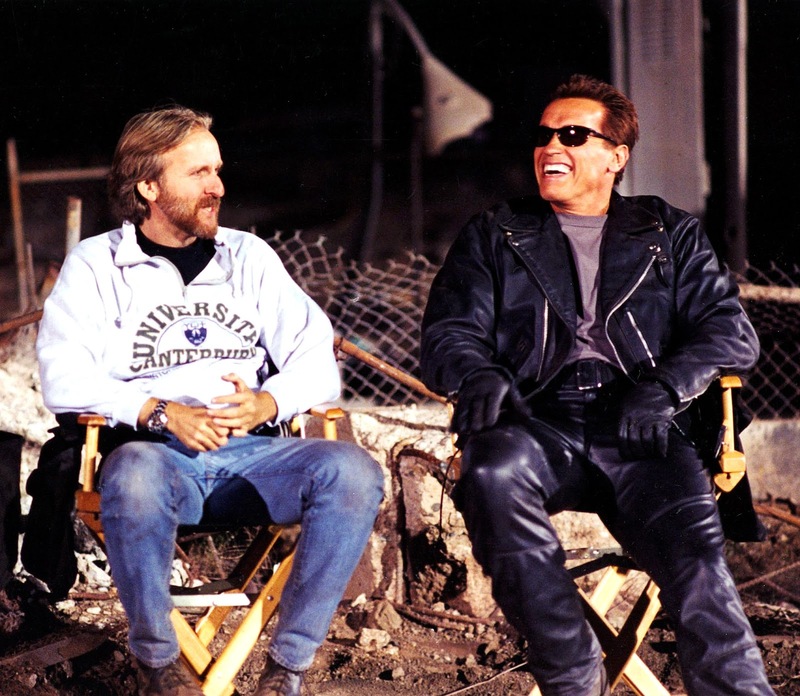 James Cameron is pictured below wearing his Rolex Submariner on the set of Terminator 2: Judgement Day in 1991 with Arnold Schwarzenegger.